And when you hit the OK button, the message box remains and you can’t seem to get out of it to any other screen! 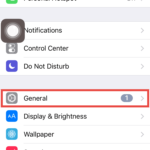 Users have also reported that simply pressing the home button does not work. Please note that this is a status message advising you that your device has not completed a backup in a specified number of weeks. So the best thing is to allow your iDevice to backup to iCloud—plug it into a power source, make sure it’s connected to WiFi, press the power button to put it into sleep (locked mode), and let iCloud do the rest. 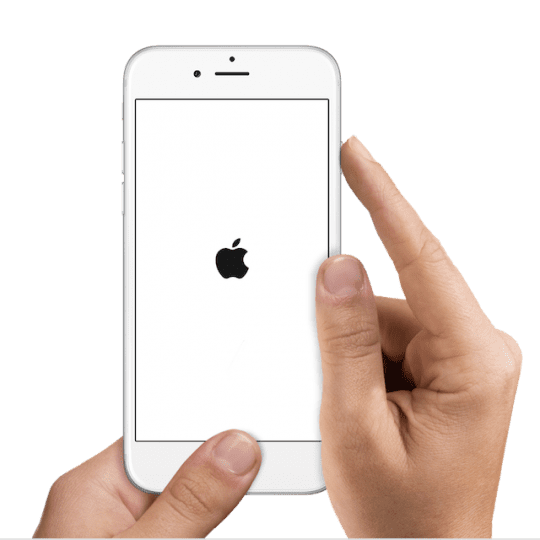 Please do a forced restart by pressing and holding the Sleep/Wake and the Home (or Volume Down) buttons (together) for about 10 seconds until you see the Apple logo. 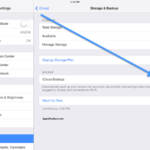 One way to address iCloud problems and backups is to log out and log back into iCloud. This often fixes various account issues that cause verification and backups to not work. And it’s easy! Just go to Settings > Apple ID Profile > Sign Out (scroll all the way down on your profile page.) Enter your Apple ID password. And choose to keep all your files on your iPhone. After fully signing out of your Apple ID, sign back in. If that didn’t help, let’s try Resetting your network’s settings. 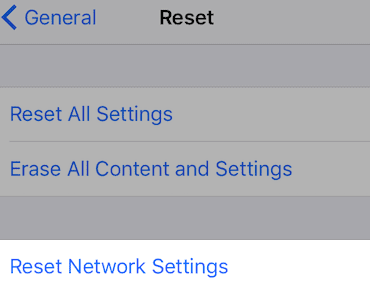 Go to Settings> General> Reset> Reset Network Settings. Once reset, connect to WiFi again, then do a manual iCloud backup. Go to Settings > Apple ID Profile > iCloud > iCloud Backup > Backup Now. All too often your iCloud backup fails because you simply don’t have enough storage available in your iCloud account. 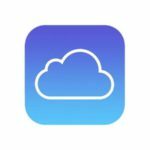 All Apple IDs come with a free 5GB iCloud storage plan—but that’s not a lot of space, especially if you take photos and videos or save all your Messages. 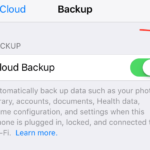 To check your storage, go to Settings > Apple ID Profile > iCloud and look at the top graph for your storage breakdown or tap Manage Storage to see more details. If that number is getting close to 5GB, your iCloud plan probably doesn’t have any more room for backing up your data. You have some options—either increase your iCloud Storage to a paid plan—50GB is currently USD $.99/month. OR trim down what iCloud stores by removing the number of apps that store data in your iCloud account. Look at your biggest space hogs—it’s likely Photos, Messages, and Backups. If unwilling to pay for a plan, think about offloading these backups to another cloud account, like Google, Dropbox, OneDrive, or something else. 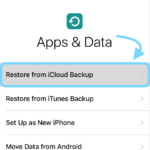 Check this article out for tips on reducing iCloud Storage. 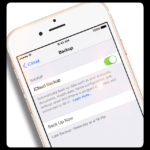 Hopefully one of these tips works for you and that your iPhones and iPads are now automatically backing up to iCloud every evening or at least once per week. if you have a case on the ipod try removing it then try again as this was happening to me but I removed the case and it worked. Is there a way to make this message go away, or stop appearing without turning the phone off every time? I have an iPhone 5 and it becomes frozen with this message often. Thanks you helped me too. Thanks a bunch! Your help helped me!